When most girls look back on their bat mitzvah celebrations they will remember their party with friends or a portion of learning they nailed in a speech or in front of the Torah. For Mia Cochran from North Bay, however, deciding what to do to mark her Bat Mitzvah wasn’t as easy. Her two older brothers had bar mitzvahs – one in Israel and one in the local North Bay synagogue. But, Mia wasn’t sure either of those options was right for her. While her brothers played football in high school, she is considered the jock of the family. 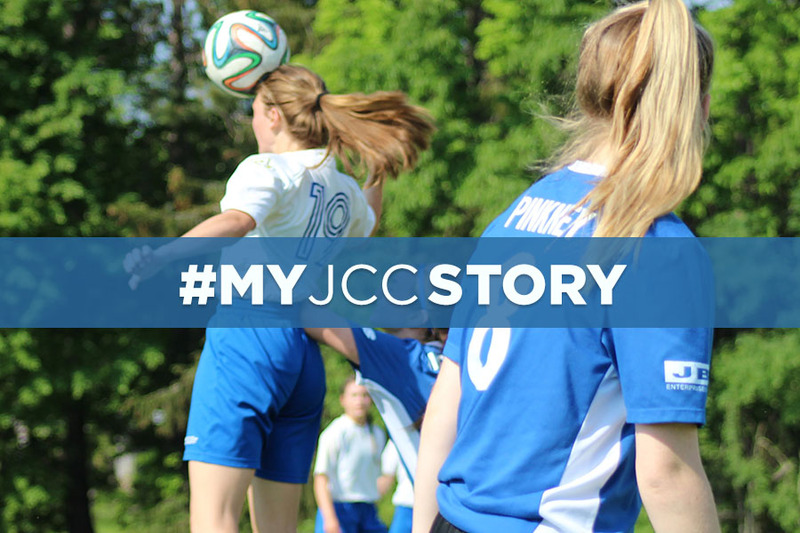 So, when the opportunity came along to participate in the JCC Maccabi Games, she knew this was it – THIS was going to be the way she marked her Bat Mitzvah and formal connection to the Jewish community. At 15 years old, Mia will be going to the JCC Maccabi Games in Florida as part of the girls soccer team Toronto delegation. She will be traveling with a new network of Jewish teammates and staying with a local Jewish family in Florida. Her parents, Irit and Rob, will be flying down to cheer her on. Mia’s ambitions including playing soccer in university and is hoping her talents will be noticed by members of the sporting community at the Games. What they will surely see is a midfield and defense player that is a fast runner, patient, driven and skilled at reading the game. They will also notice her light-heartedness and joy of playing, often with a huge smile across her face. Mia has been playing soccer for as long as her father can remember. Currently, she is playing with the North Bay Rep team and she is part of the Northern Soccer Academy (Centre of Excellence). 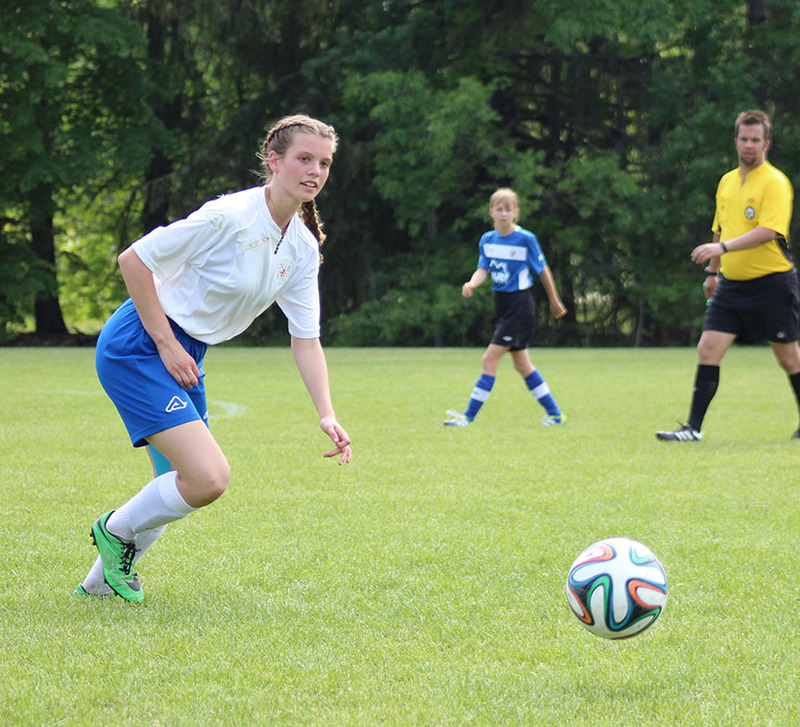 This year, she took the ref course and currently is a referee for North Bay Women’s Soccer and Youth Soccer leagues. There is no doubt she is exceptional and will be noticed for her sports prowess and, no less, for her unique way of building her Jewish identity. Mazal tov Mia Cochran on this amazing milestone! May you continue to go from strength to strength.